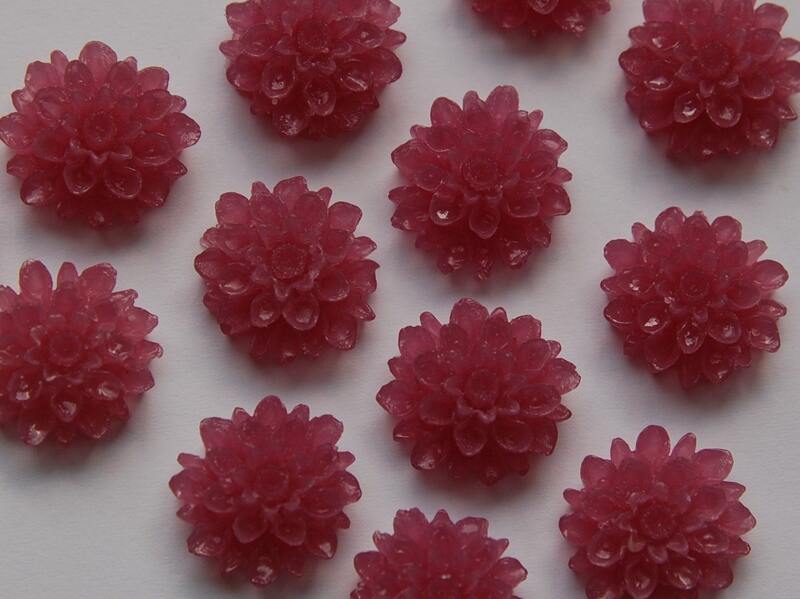 These are a really pretty dalia flower cabochon. They are done in the vintage carved look style. These measure 18mm. You will receive 4 of these.